Easily one of the top 3 happenings of last year was when TNUC coined the term trenchcoat-noir, a genre of music that’s been with us for decades but just never had a proper title. Once in a while a tender slice of trenchcoat-noir comes my way and hits me square in the face, right out of the blue. That was the case with Marilyn Martin’s Night Moves, a song that evokes so much steaminess and evocativeness that I had to pinch myself to be sure I wasn’t dreaming. 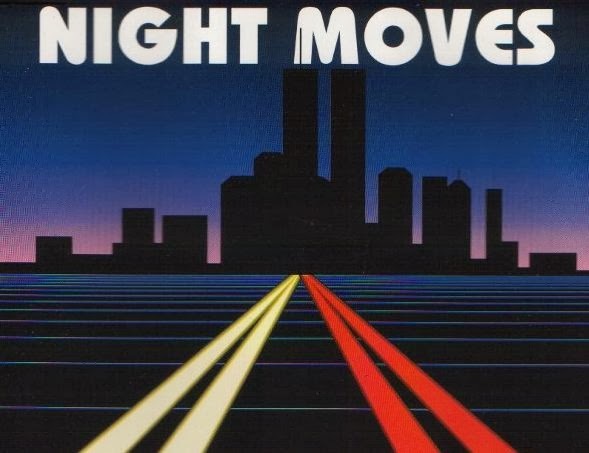 She might be most known for her duet with Phil Collins on Separate Lives from the soundtrack to White Nights, but it wasn’t until Night Moves that TNUC’s trenchcoat radar began to go off. Every guitar wail and synth squeal in this track is like a shot straight to my heart. I sure wouldn’t mind playing some dangerous games of my own with this hot, leather-clad vixen. Here she is performing the song on Solid Gold, a show that brought many of our beloved icons to the spotlight. Also, contrary to popular belief, the bassist in this performance with the lethal mane and bodacious moves is NOT Uncle T.
← JANUARY’S DEADBEAT OF THE MONTH: STEVE THE BOUNCER. Feels like I know this forever.